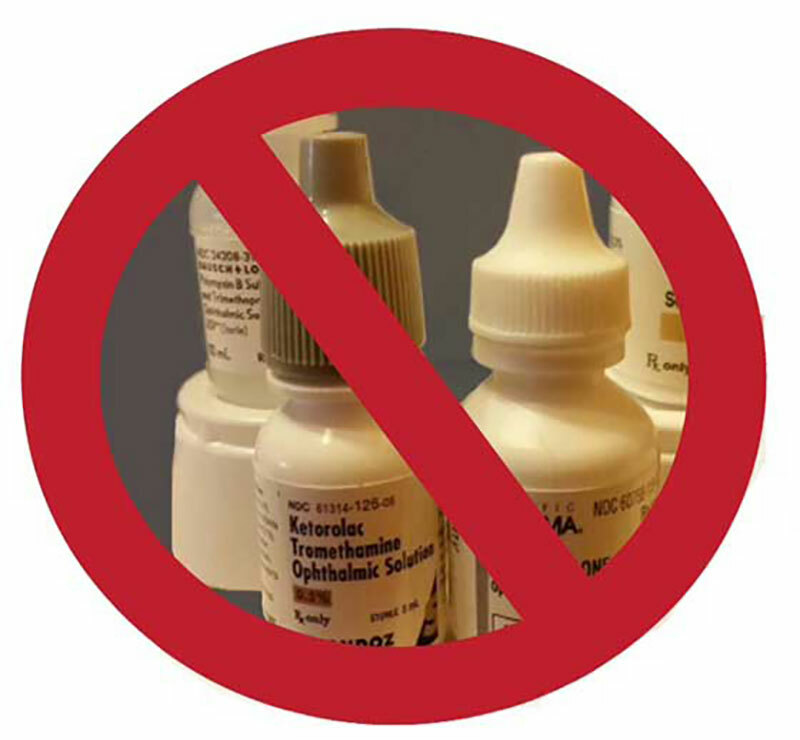 OptiVision was the first practice in the area to offer NO DROPS cataract surgery. The surgeon administers the medication during the surgery which eliminates a long post op drop regimen. Patients no longer have to ask family members to help put in the drops and most importantly they’ll benefit from a huge cost savings of not having to purchase the medication which can cost hundreds of dollars.